More and more men are interested in retaining a youthful appearance with the help of male plastic surgery, including the facelift. 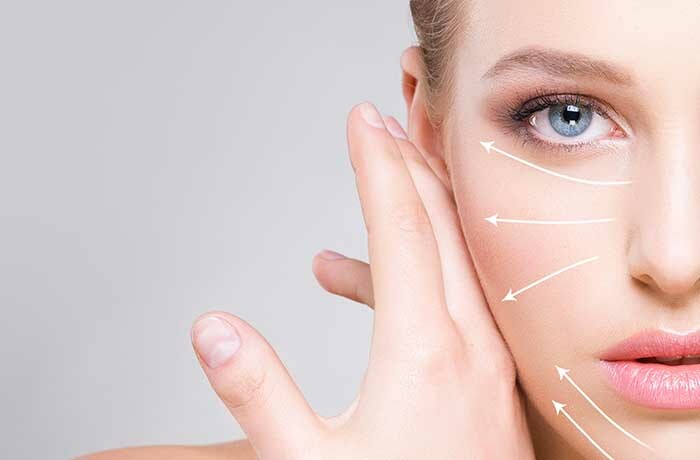 While facelift surgery has been used for many years to reduce the signs of age, women have traditionally been the recipients. Now, men are also wanting to improve their appearance as they get older, making the male facelift a popular surgery. The basic principles of the facelift are the same for both genders. The lifting of the skin and tissue can reduce baggy eyes, lessen wrinkles and improve overall skin tone for a younger appearance. In many cases, excess fat is removed; skin and muscle are suspended higher to smooth the lines and sagging in the jowls and neck. However, often times, the more muscular male face requires a more in depth facelift to obtain the same lasting results of their female counterparts. The deep plane technique often is a better option for the male facelift, especially in men with heavy muscles and tissues. 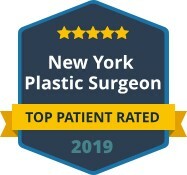 This facelift goes deeper than just the skin or even the SMAS under the skin, moving the muscle structure for better results. 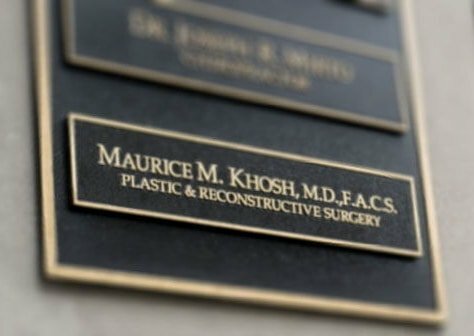 Dr. Khosh is an experienced plastic surgeon specializing in facial plastic and cosmetic surgery, with the expertise to determine the best procedure to get the results desired when performing male facelift surgery. 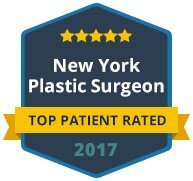 To find out if male facelift surgery is the right choice for you, contact our office in Manhattan to schedule your private consultation. Dr. Khosh will discuss the different male facelift options available and offer his expert advice on what procedure will work best for your needs.